Hey y'all! 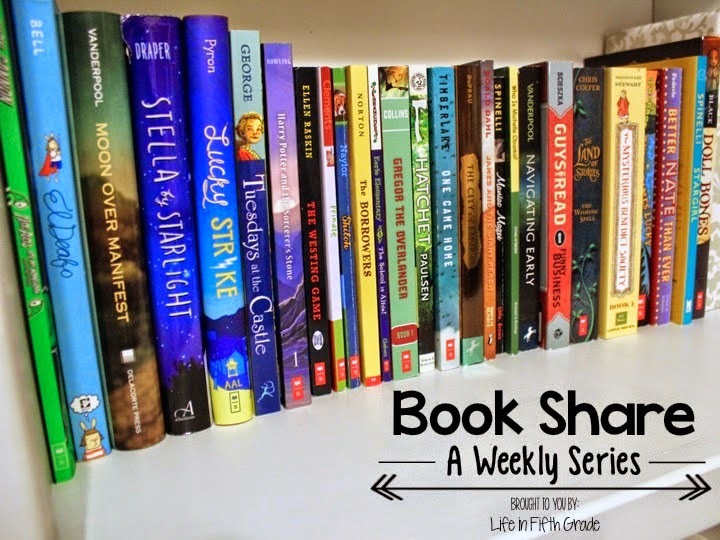 It's time for our new weekly series where I discuss favorite books. 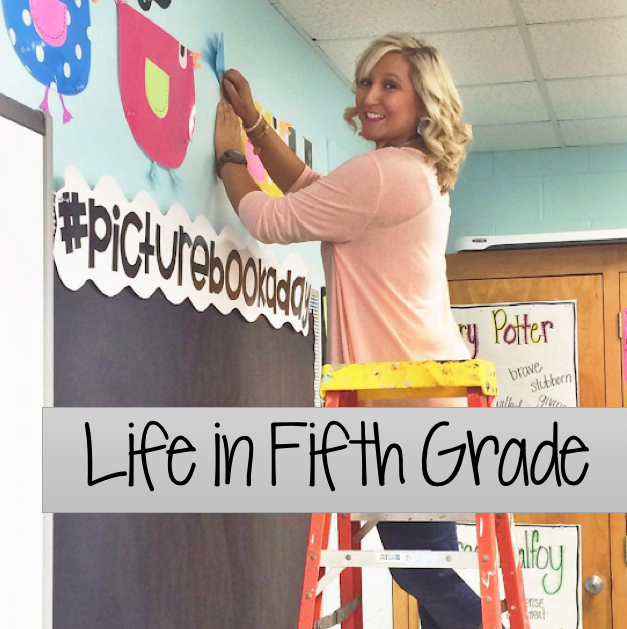 Since last week was the first in the series, I simply talked about the current favorite books in my classroom. You know, the books that had my kids talking! Today has a theme: scary stories! This is a popular type of book in my class and while I don't typically read this type, my kids have enlightened me on popular scary reads, so I thought I'd share with y'all! At some point this year, I received 10 free books from Scholastic with an order. 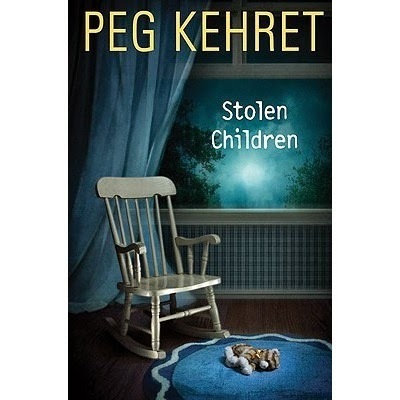 Included in the 10 books was a copy of Stolen Children by Peg Kehret. I had never heard of this author, but the kids were immediately taken with this book! I have since order The Ghost's Grave and it's also a hit! Anything by this author is a win in the scare category! This next one is a classic, and still a beloved favorite! 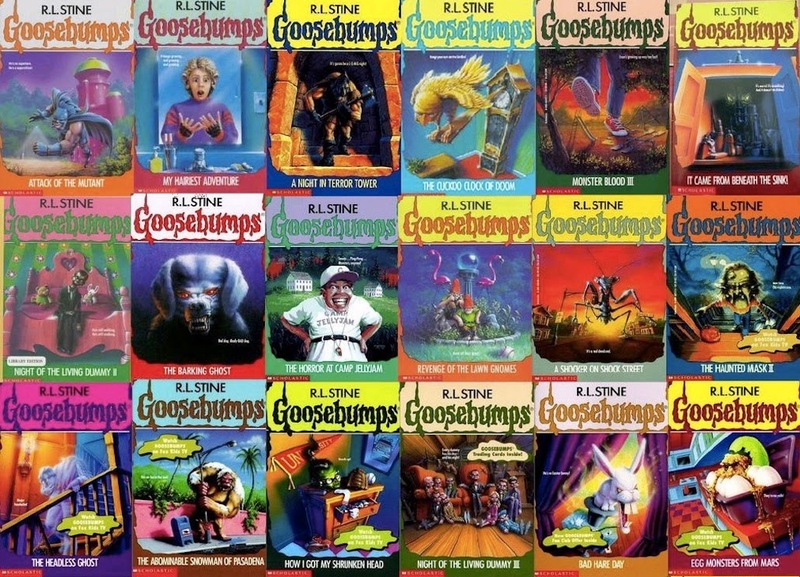 I was never a fan of Goosebumps (I much preferred The Baby Sitter's Club and Sweet Valley!) but my kids love them! I only have a few, but they are always checked out! 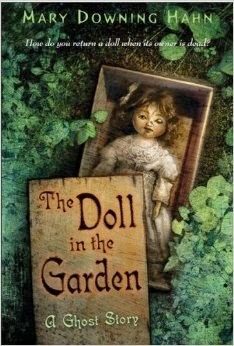 One of my reluctant readers gave a book share on this next book and I was blown away by it! This girl hasn't really shown interest in a book all year and was talking nonstop about this one! Her book share was so good that it got all the other kids talking about it! Now there's a wait list for this scary book and kids are researching the author to see if she has written anything else! Love! My kiddos love anything by Mary Downing Hahn. They usually cruise through them all by Halloween. Diary of a Wimpy Kid and Dork Diaries! They fly off my bookshelf! 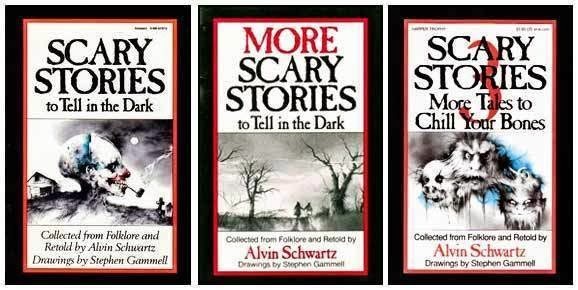 Some of my boys enjoy the Scary Stories books (which were among my favorites as a kid) and Goosebumps. 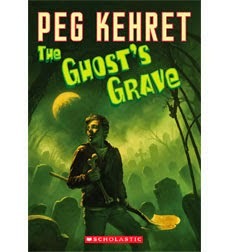 I will definitely be looking into Peg Kehret! This is the second year that I've read Among the Hidden by Margaret Peterson Haddix, and it's been a hit both years! My 5th graders are OBSESSED! I always stop reading at cliffhangers, and they always yell, "NOOOOOOOOOOOOOOOOO!!!" Hehe! It has 8 books in the series, and they are begging me to read the next book! I also LOVE Number the Stars, and I started doing it as a class novel study last year instead of a read aloud. We did the novel study in December, and the kids really enjoyed it. I love introducing them to awesome books that they've never read before and probably never would have picked. I start the year with Wonder by Raquel J. Palacio--it's a good year opener that makes the kids put themselves in other people's shoes who are "different."